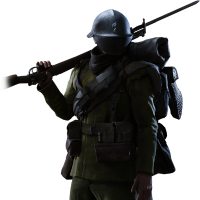 It would've been cool if it was a CTF though, but still really nice! 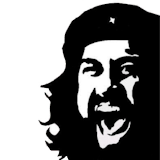 Well I thought about it but since there's nothing fancy to require a ctf I decided on ptf. 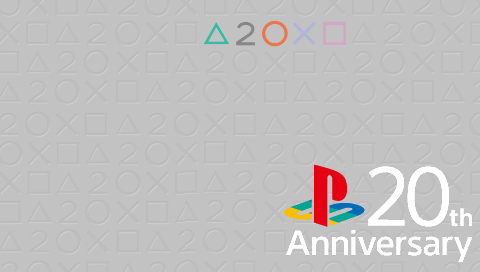 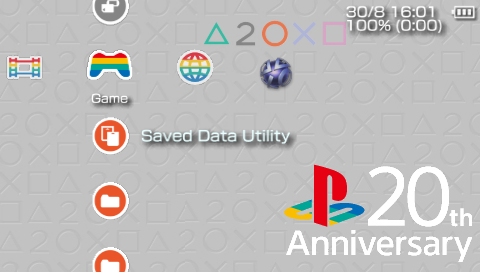 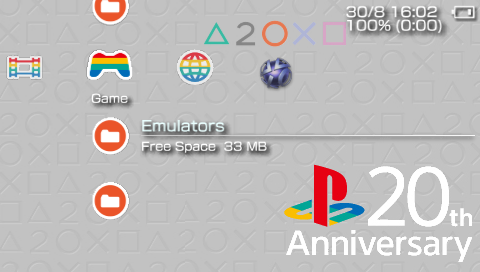 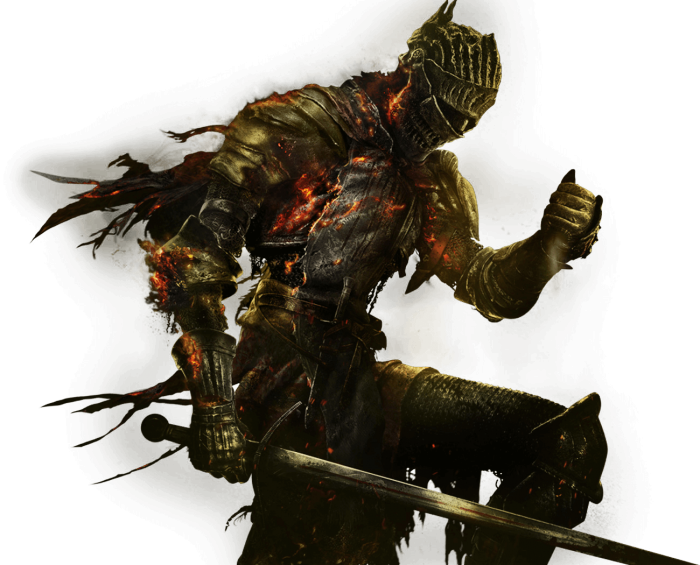 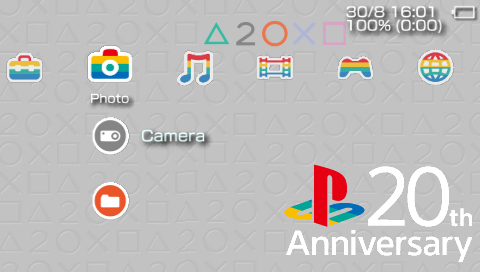 I might try and remove the 20th Anniversary stuff and just keep it as a PlayStation Theme. 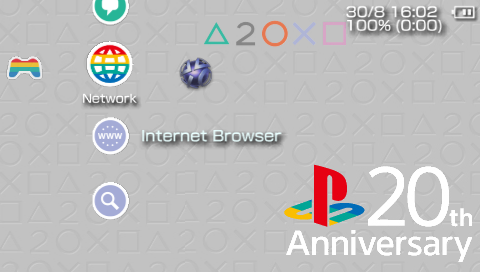 There's a bit of a ripple in the background towards the left center of the screen. 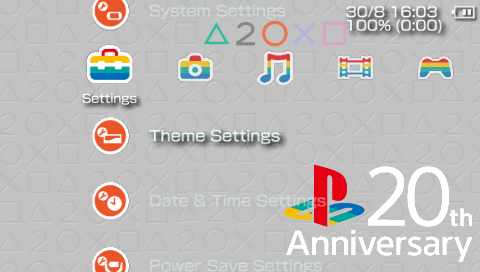 Like the theme though, you did a great job.